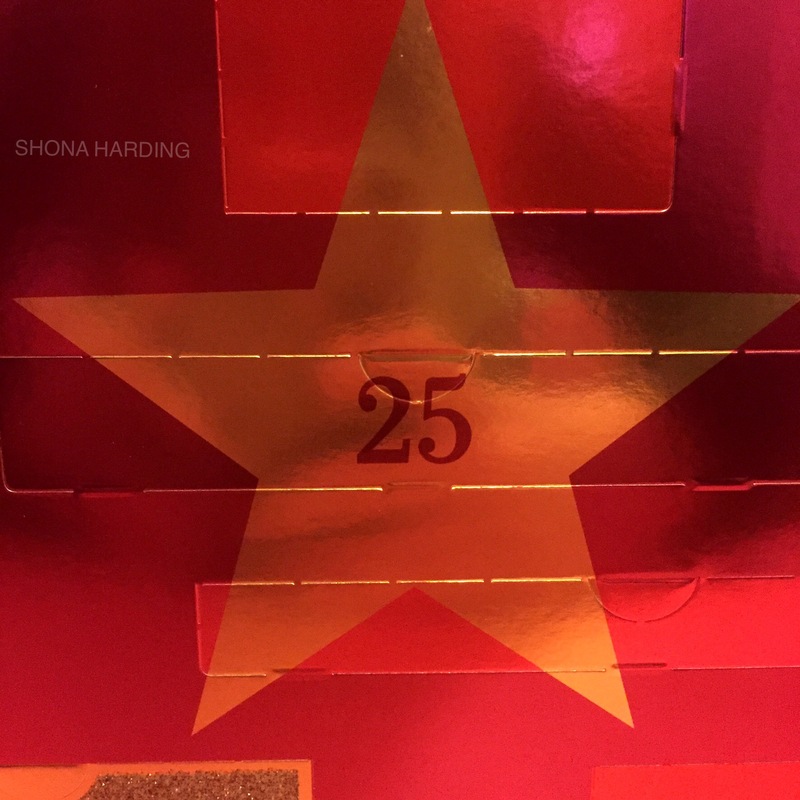 This year was the first year I decided I would try a beauty advent calendar. A bunch took my fancy but reading through reviews I realised there was only one that I could really see myself getting. 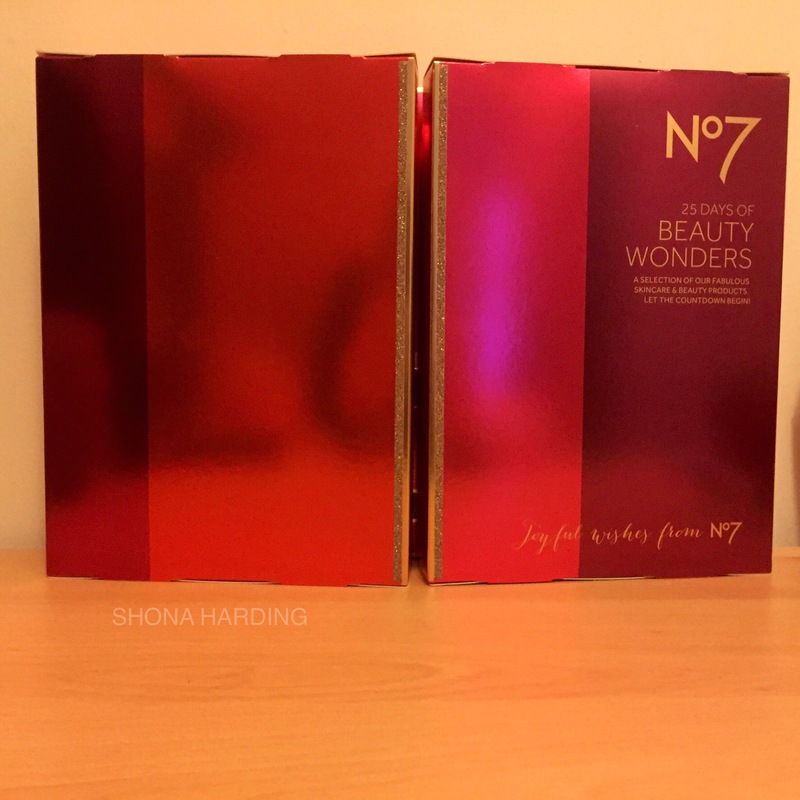 The No7 beauty wonders advent calendar seemed perfect for me. 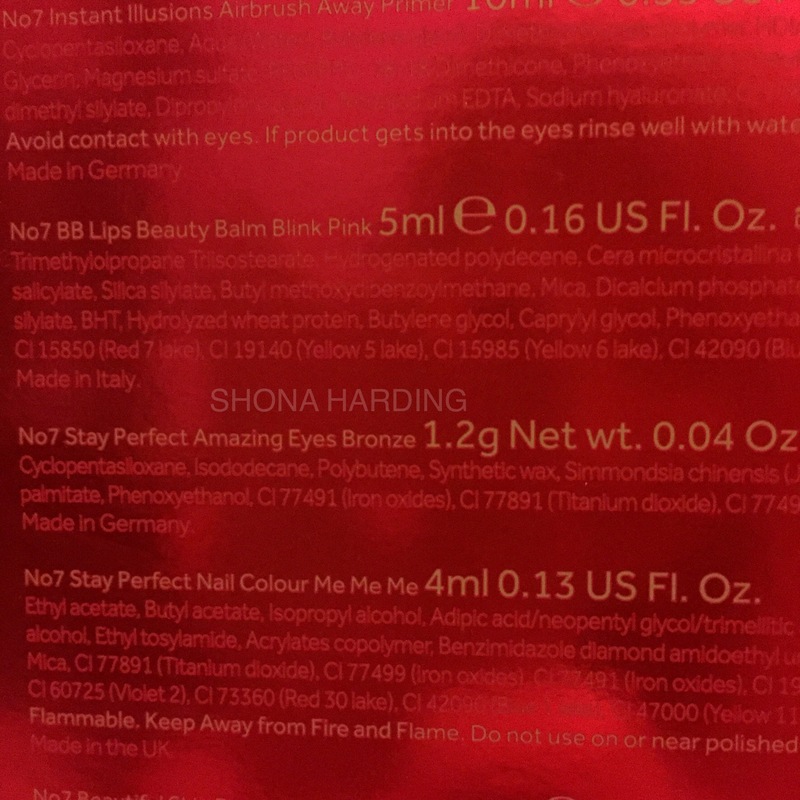 It has a range of skin care and make up which is always a nice thing as too much of one can be a bit overwhelming and wasteful. The thing I loved most about this one was that it was only £38! I found this amazing as many beauty calendars don’t go below £60. On the back it tells you exactly what you are getting which is nice to know when you’re buying something that is technically a big secret. The look of the box is beautiful and very large and I love that it includes day 25 as many calendars only go up to 24. The sizes and shapes of the doors should give you some idea of what is inside so you can prepare yourself. I have seen a lot of weird misconceptions around this advent calendar especially with bloggers and youtubers saying it’s more of a mum or grandma calendar than a young person’s. I disagree with this as I have heard plenty of people say amazing things about No7 and it’s time to break down the walls of misconception, if you enjoy the products why not buy them? I am so excited to open up the doors everyday and see what things I find! I will be doing a weekly review on what I get as well so you guys can see what is inside! 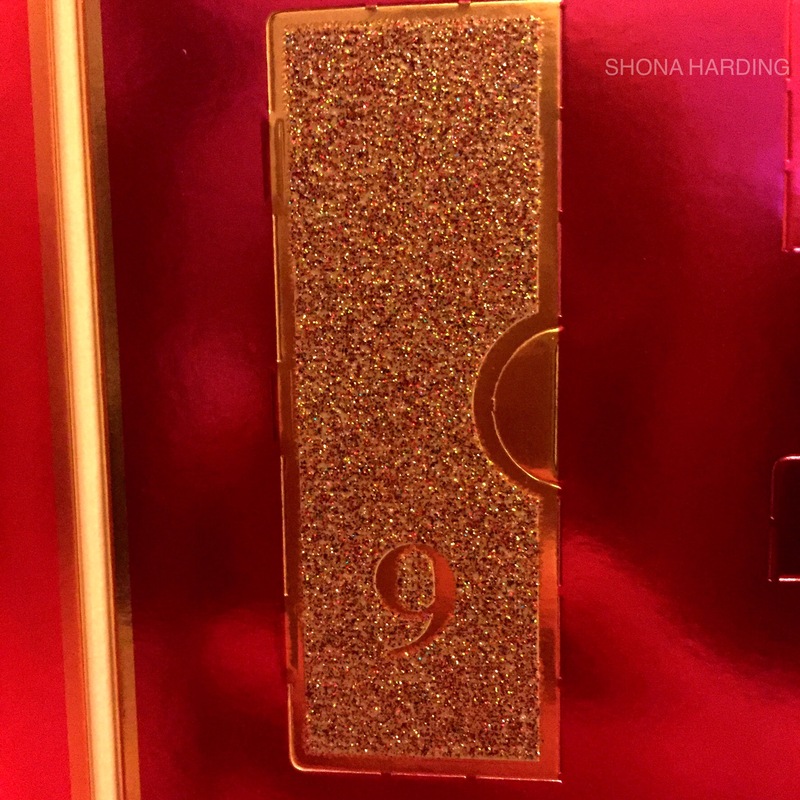 What advent calendar have you gone for this year? Wow that is actually a bargain! I am sure it will have some amazing things in it! I’m hoping so! I’m doing a weekly review of what I get so stayed tuned! Ooo exciting! I really wanted one this year but didn’t get round to it – next thing I know they’re all sold out!